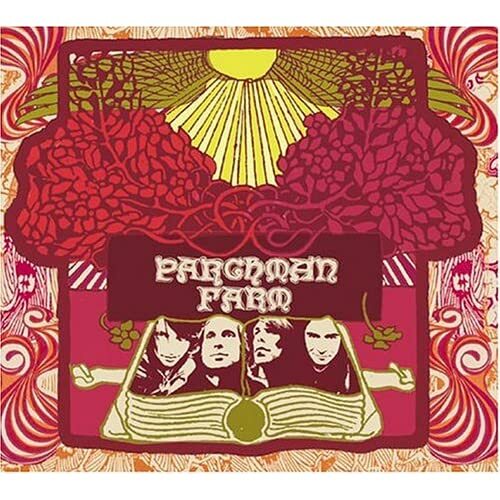 The Album Of The Day is 2004's Self-Titled EP by Parchman Farm. It is a shame this band broke up because I really liked their sound. Very cool every once in a while chill-out music.